Kembali Lagi Guest House is consistently rated as the best Bed & Breakfast in Sanur! Our property consists of 8 beautifully decorated rooms surrounding a perfect pool. We take pride in providing above and beyond services that truly give our guests the holiday they deserve. 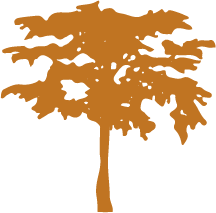 Our accommodations consist of an award-winning, boutique Bed & Breakfast, two private villas and a cozy cottage. 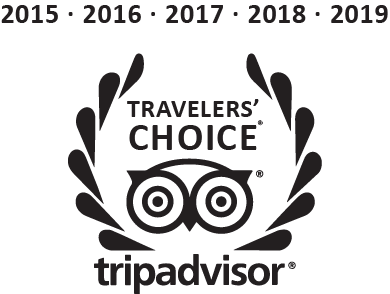 View our properties to find out why we are the winner of TripAdvisor Traveler’s Choice Awards 2015, 2016, 2017, 2018 and 2019. 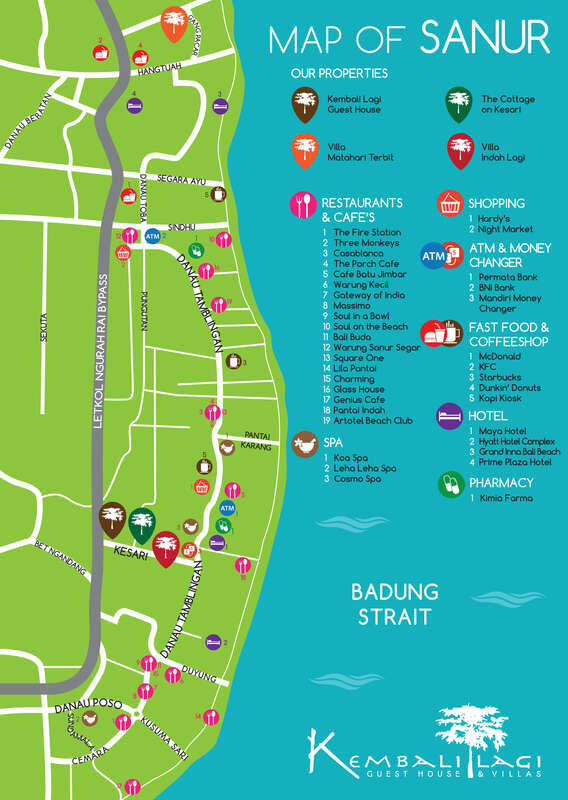 The Number 1 B&B in Sanur!  Winner of TripAdvisor's coveted Traveler's Choice award 2015-2019, Kembali Lagi Guest House consists of 7 en suite rooms and a 2 bedroom Family Suite. All rooms are beautifully decorated and surround a perfect pool. Located just down the street from Kembali Lagi Guest House, this beautifully renovated villa consists of 4 spacious en suite bedrooms and features a full modern kitchen, private pool, verandas and media lounge. Your dedicated staff will spoil you daily with housekeeping and delicious meals. Located just steps from the beach at Sanur's popular north end, this new 3 bedroom villa blends Bali style and western comfort. Daily housekeeping and a generous welcome basket makes this self service villa perfect for your family holiday. Located just 50 meters from Kembali Lagi Guest House, this intimate 2 bedroom/3 bathroom self contained cottage features a private pool and terrace, daily breakfast and housekeeping. Perfect for a small family or two couples. Don't hesitate to use the form below to get in touch with us. get 10% off your room rate! Copyright © Kembali Lagi Guest House & Villas 2019. All rights reserved.